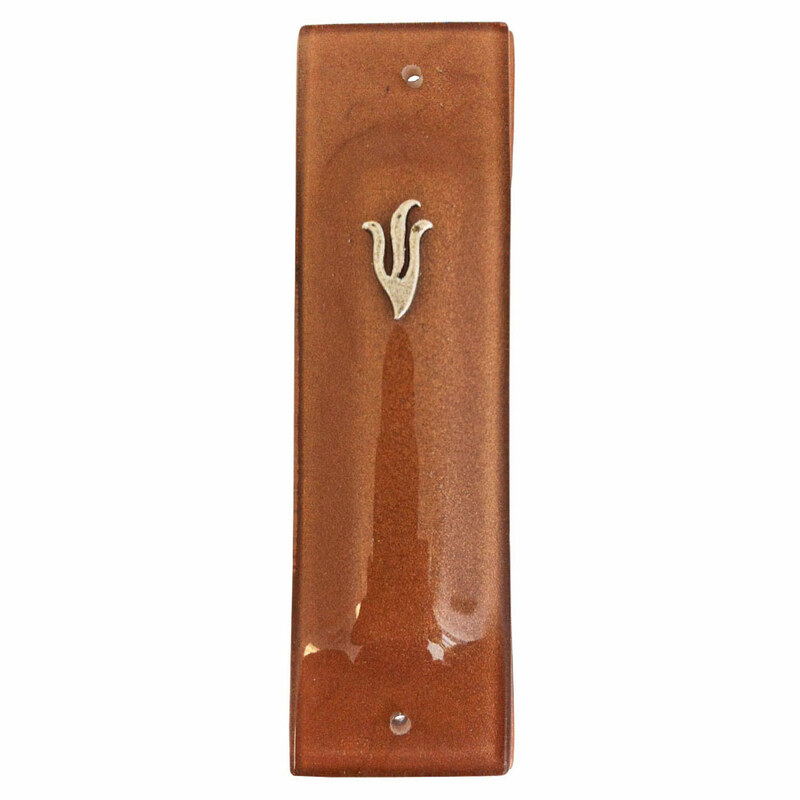 This Brown Sand Tone Mezuzah Is Handcrafted In The USA By The Tamara Baskin Art Glass Studio. A Metal Shin Completes The Piece. 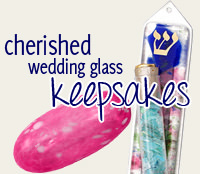 This Mezuzah Measures Approximately 5" Tall.